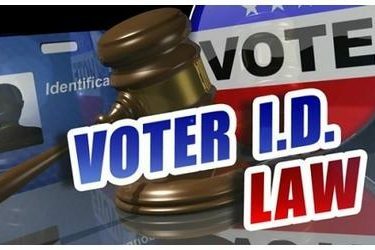 The fight over a voter proof-of-citizenship law that prevented about 22,000 Kansas residents from casting ballots on Election Day has shifted back to state courts and lawmakers. The U.S. 10th Circuit Court of Appeals recently overturned a judge’s order adding citizenship documentation requirements on national voter registration forms used by Kansas and Arizona voters. Secretary of State Kris Kobach has championed the state law as a way to limit fraud, opponents planned to argue that it wrongfully disenfranchise voters. Democratic State Rep. Jim Ward says any law that denies the right to vote to over 20,000 Kansas citizens is a bad law. Kobach has vowed to defend it, saying his re-election proved it was the will of the people. He also plans to challenge the appeals court ruling.